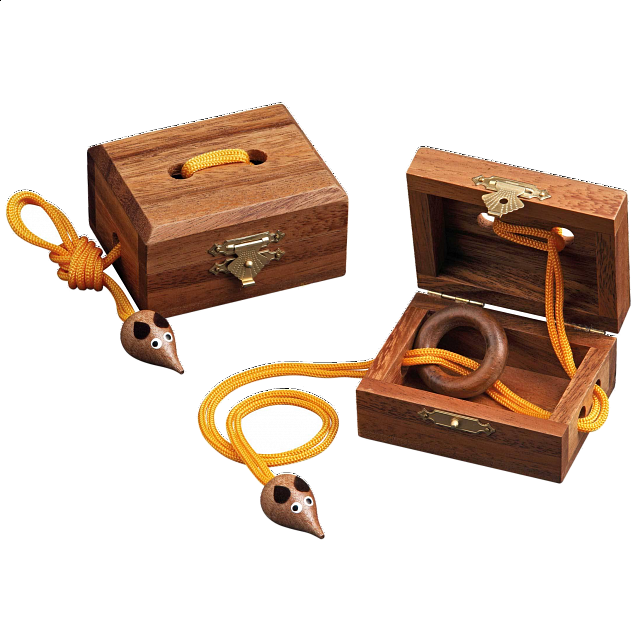 Made in Samena wood, string, metal, and other decorative elements by Philos. 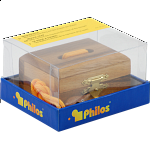 Philos is a German puzzle manufacturer that started in 1996 as a toy manufacturing and distribution company. 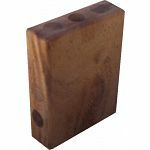 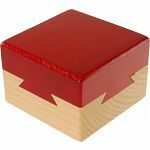 They make a wide variety of wooden puzzles, as well as some less common strategy games, playing cards, and dice. People who purchased Mouse Trap - Philos also purchased the following puzzles.